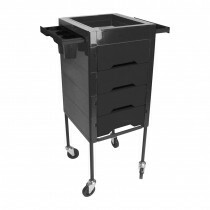 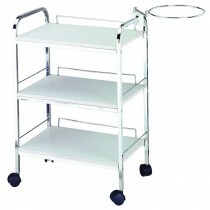 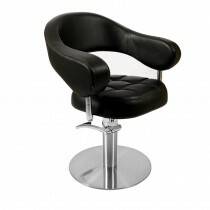 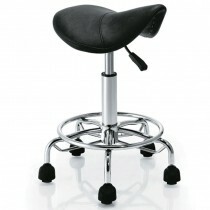 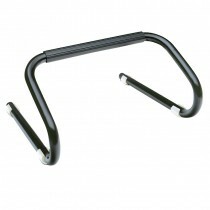 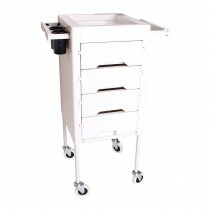 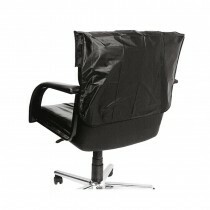 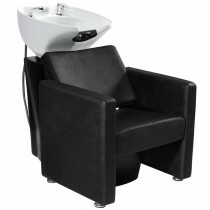 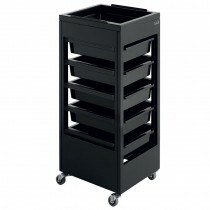 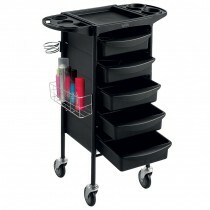 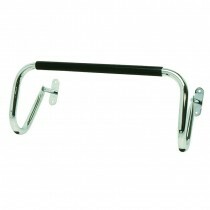 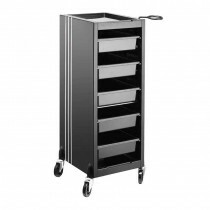 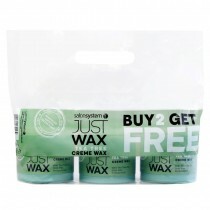 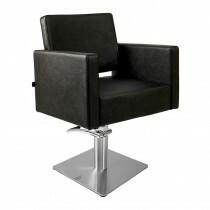 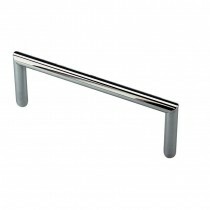 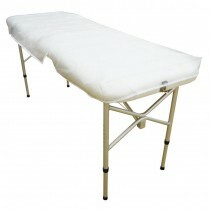 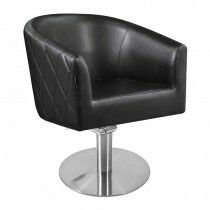 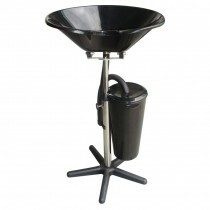 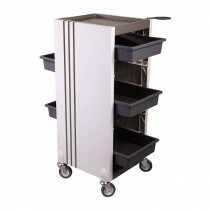 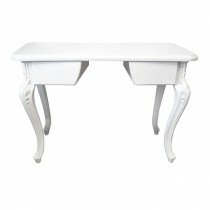 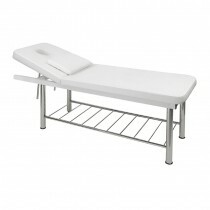 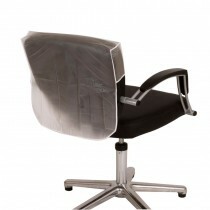 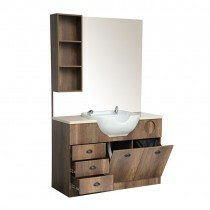 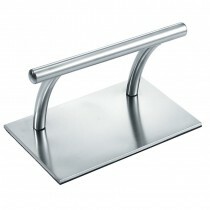 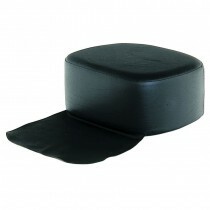 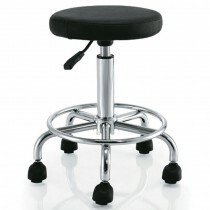 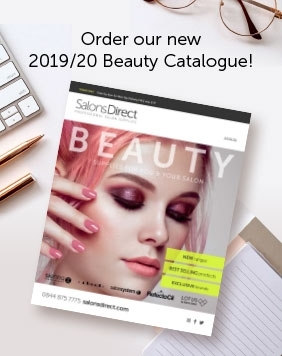 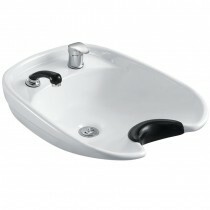 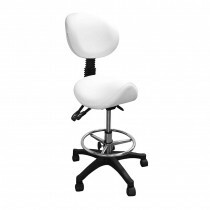 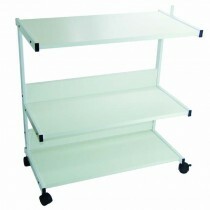 Lotus is a bestselling range of professional Salon Furniture, exclusive to us at Salons Direct! 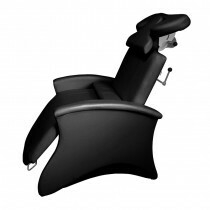 Pictured in salons up and down the country, our stylish Lotus Salon furniture is designed for comfort and style and is available in a range of colours to suit every salon. 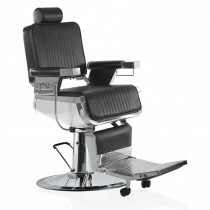 From barber’s chairs, reception desks, stools and trolleys to styling units, beauty couches, backwash units and styling chairs our Lotus Salon Furniture has a wide variety of styles to offer.